One common question from real estate agents who are new to online auctions: "Will it work in my area?" The answer is that as long as people in your area have access to the Internet, than yes it will work. If people have no access or only slow dial-up than it will still work, just probably not as well. Even if no one locally has Internet access, which is rare, you can still reach a world-wide audience of buyers and you just never know who may be interested. The Internet is a powerful medium, and an online real estate auction will help you reach the most buyers possible in the shortest amount of time. So, yes an online real estate auction will most likely work in your area! The real question is, will you be the leader or follower? Online real estate auctions, what are the advantages? The traditional way of selling properties involves listing in an MLS, doing some advertising and maybe holding some open houses. It works okay if you have lots of patience, but how do you stand out from every agent with every property doing the same thing? How do you create a sense of urgency for your buyers? 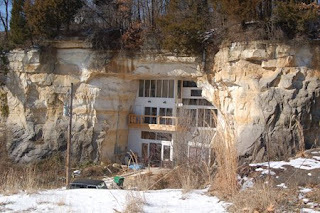 This is where online real estate auctions come in. They provide a great option for you to sell your listings. It minimizes the hassles of prospects visiting the house frequently at untimely hours as well as attracts more buyers than any other method of selling. 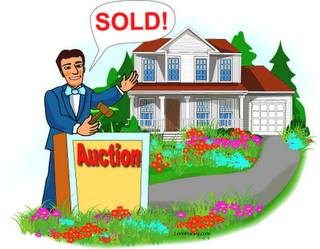 Here is a list of some of the advantages of holding an Online real estate auction. 1. 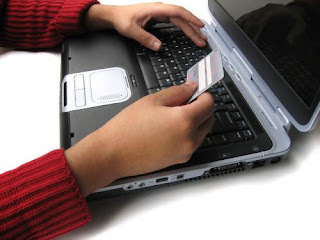 Reach: A huge advantage of an online auction is that you can attract buyers from anywhere in the world. The more buyers you attract, the greater the competition and higher the bids that come in. 2. Control: You decide the date and time the auction will end. You decide when to hold the house open for previewing. The time you spend marketing it is limited to 30 days or less. 3. Competition. It is a known fact that when buyers compete at an auction it drives up the price. 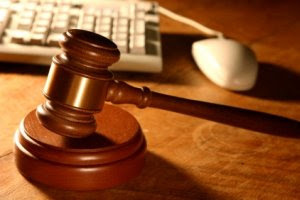 Online real estate auctions are no different. The more buyers you attract the greater the excitement and higher the competition. 4. Automation. An online real estate auction lets you negotiate with multiple buyers at the same time in real-time. No paperwork, just let technology take over. 5. Buyer leads. An online real estate auction only produces 1 winning bidder, but it also produces a list of interested buyers (non-winners) that you can turn into bidders or buyers on your other listings. Regardless of what type of real estate market we are in, an online real estate auction provides a great way to attract more buyers, create competition and urgency and ultimately sell your properties for a better price.